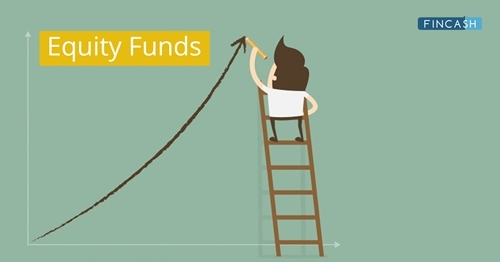 How to Invest in Flexi Cap Funds Online? 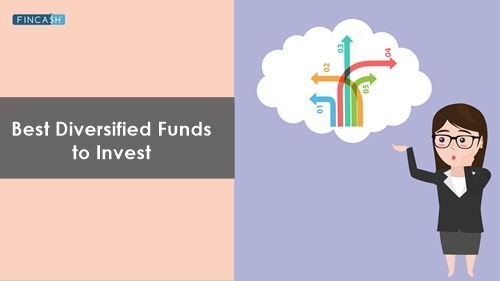 Diversified Flexi Cap funds or more correctly diversified Equity Funds are a class of equity funds. Investors with a high-risk appetite who wish to take an exposure in equities usually incline towards Investing in diversified Flexi Cap funds. As, diversified Flexi Cap funds invest across market caps such as – large cap, mid-cap & small cap, they master in balancing the portfolio. By investing in the best diversified Flexi Cap equity funds, investors can earn slightly more stable returns, however, they would still be affected by the volatility of equities during a turbulent market condition. 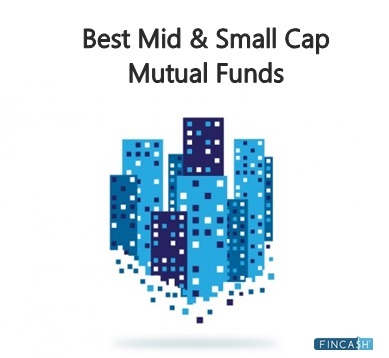 To make the process of selecting a good diversified Flexi Cap equity fund easy, we have listed top best flexi-cap equity funds – that investors can take into account during their investing journey. The primary investment objective of the scheme is to achieve long-term capital appreciation. 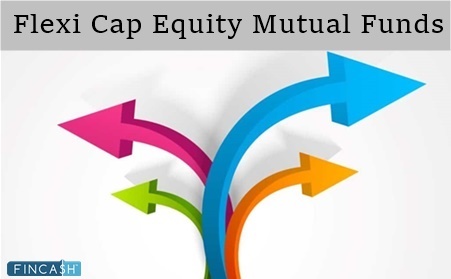 Principal Multi Cap Growth Fund is a Equity - Multi Cap fund was launched on 25 Oct 00. It is a fund with Moderately High risk and has given a CAGR/Annualized return of 15.6% since its launch. Ranked 12 in Multi Cap category. Return for 2018 was -8.7% , 2017 was 48.7% and 2016 was 6.4% . Siddarth Mohta 28 Aug 18 0.43 Yr. The investment objective of the scheme is to generate long term capital growth from an actively managed portfolio of equity and equity related securities, primarily being high dividend yield stocks. High dividend yield stocks are defined as stocks of companies that have a dividend yield in excess of 0.5%, at the time of investment. However, there can be no assurance that the investment objective of the Scheme will be achieved. The Scheme does not guarantee / indicate any returns. BNP Paribas Multi Cap Fund is a Equity - Multi Cap fund was launched on 15 Sep 05. It is a fund with Moderately High risk and has given a CAGR/Annualized return of 12.1% since its launch. Ranked 18 in Multi Cap category. Return for 2018 was -12% , 2017 was 42.6% and 2016 was 1.9% . Abhijeet Dey 7 Oct 16 2.4 Yr.
Karthikraj Lakshamanan 16 Nov 16 2.29 Yr. The investment objective of the scheme is to seek to generate capital appreciation and/or provide income distribution from a portfolio of predominantly equity and equity related instruments. There is no assurance or guarantee that the objectives of the scheme will be realized. 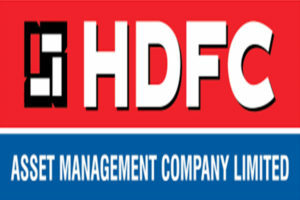 IDFC Focused Equity Fund is a Equity - Multi Cap fund was launched on 16 Mar 06. It is a fund with Moderately High risk and has given a CAGR/Annualized return of 10.5% since its launch. Ranked 13 in Multi Cap category. Return for 2018 was -12.7% , 2017 was 54.4% and 2016 was 1.8% . Sumit Agrawal 20 Oct 16 2.28 Yr.
Parag Parikh Long Term Equity Fund is a Equity - Multi Cap fund was launched on 24 May 13. It is a fund with Moderately High risk and has given a CAGR/Annualized return of 17% since its launch. Ranked 34 in Multi Cap category. Return for 2018 was -0.4% , 2017 was 29.4% and 2016 was 3.3% . Raj Mehta 27 Jan 16 3.01 Yr.
Rajeev Thakkar 24 May 13 5.69 Yr.
Raunak Onkar 24 May 13 5.69 Yr.
One of the biggest advantages of investing in flexi-cap funds is diversification. As these funds invest across the market cap, i.e., large, mid and Small cap funds, they diversify the portfolio. So, instead of investing in just one market cap, you can invest in flexi-cap funds and benefit from all. The fund managers of flexi-cap funds invest in companies of all sizes based on their long-term growth potential. In order to maximize the fund's performance within defined investment objectives, the managers also change the portfolio allocations between different sectors from time to time. 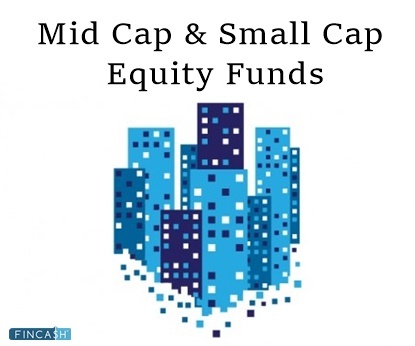 As flexi-cap invests in large, mid and small cap funds, they have potential to deliver long-term consistent returns. These funds are known to balance risk and returns well. For instance, in some market situations, if one fund fails to perform, other funds are there to balance the returns. So, investors seek the advantage of balancing the risk-and-returns from this fund. ☆☆☆☆☆ Rated 4.5, based on 15 reviews.